It's that time of the year again when we need to give SPAM the appreciation that it deserves. SPAM appreciation week is here again and it's an opportunity for SPAM fans across the UK to show their love for the iconic chopped pork and ham. You may not know that SPAM is made from a minimum of 90% quality shoulder pork and leg ham (hand cut off the bone), mixed with a little water, sugar, salt & spices before being cooked in the can. Once out of the can SPAM is extremely versatile and can be used in all manner of recipes. Last year I shared SPAM's recipe for a delicious SPAM Tear & Share, and previously I've shared recipes for Spicy SPAM Paella (which was extremely good!) and SPAM & Bean Pie (a great midweek family meal). 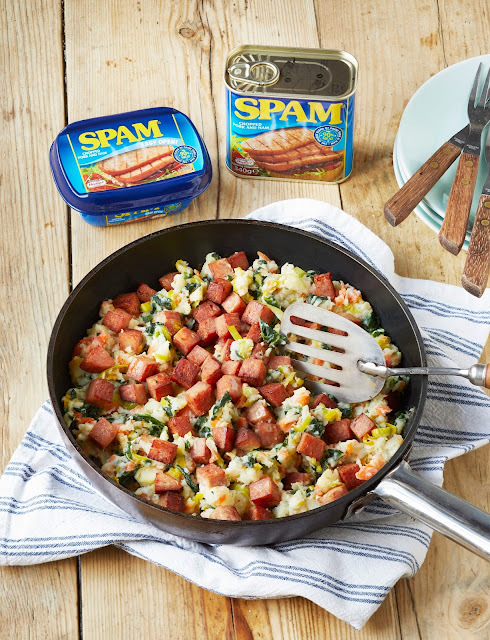 This recipe for SPAM Bubble & Squeak is a a great way to use up any Sunday lunch leftovers that you may have, so make sure you pop a can or two of SPAM in your cupboard ready for those moments when you need a quick & easy meal. With all this cold weather we're having at the moment you're going to need something to keep yourself warm. 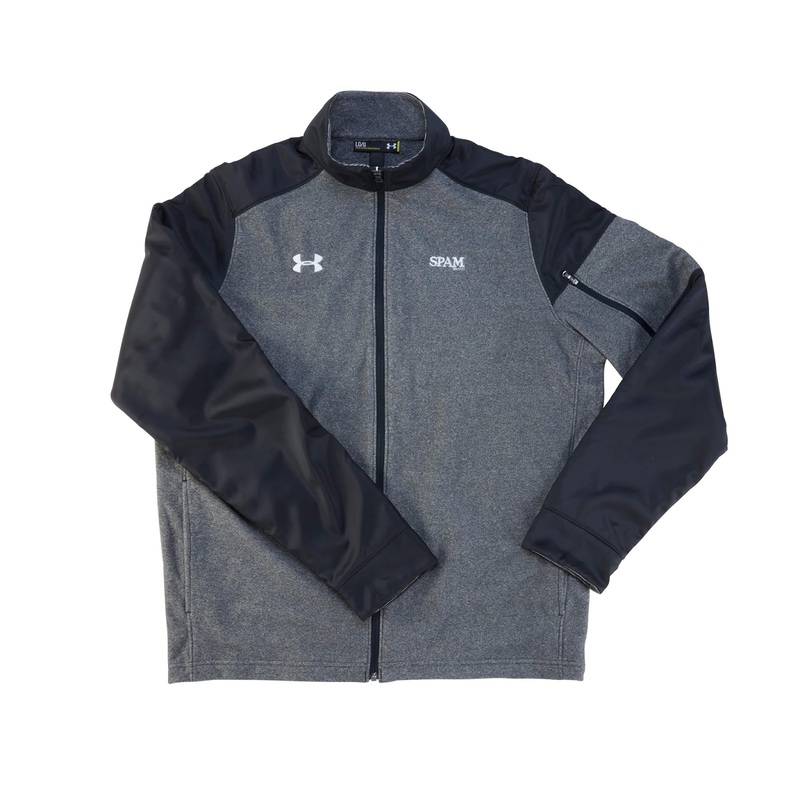 In association with SPAM I'm giving away a limited edition Under Armour jacket worth £70. All you have to do to be in with a chance is follow the instructions in the Rafflecopter form below. Closes midnight 18th March 2018.